Overloading power strips creates a fire hazard. Unattended candles or placing candles near certain items can cause a fire. If not used properly, portable heaters have the potential to be a fire hazard. Smoking is one of the leading causes of home fires. At Heartland, we prepare for emergencies such as a fire. We test the alarms frequently and the blue Immediate Action Guides provide helpful information on how to respond. It’s also important to be aware of fire hazards in your off-campus living space and be prepared in the event a fire does occur. According to the Federal Emergency Management Agency (FEMA), 94 percent of fatal campus fires took place in off-campus housing between the years 2000 and 2015. Here are some fire safety tips to keep you and your home protected from fire. Only use power strips for light loads such as computers, printers, clocks, etc. (they are not made to handle things like refrigerators, coffee makers, portable heaters or fans). If the strip feels hot, replace it. 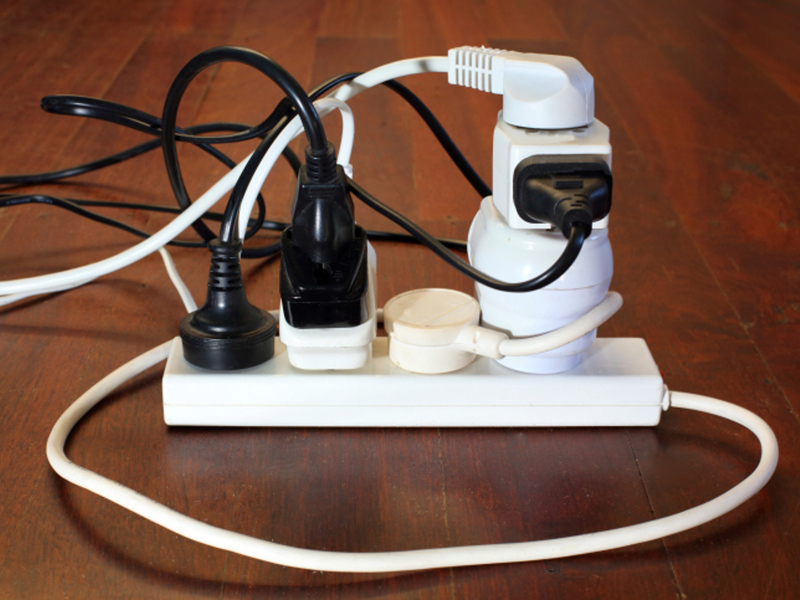 Avoid connecting one power strip to another (also known as “daisy chaining”). Keep an eye on your candles. Extinguish candles before leaving the house. 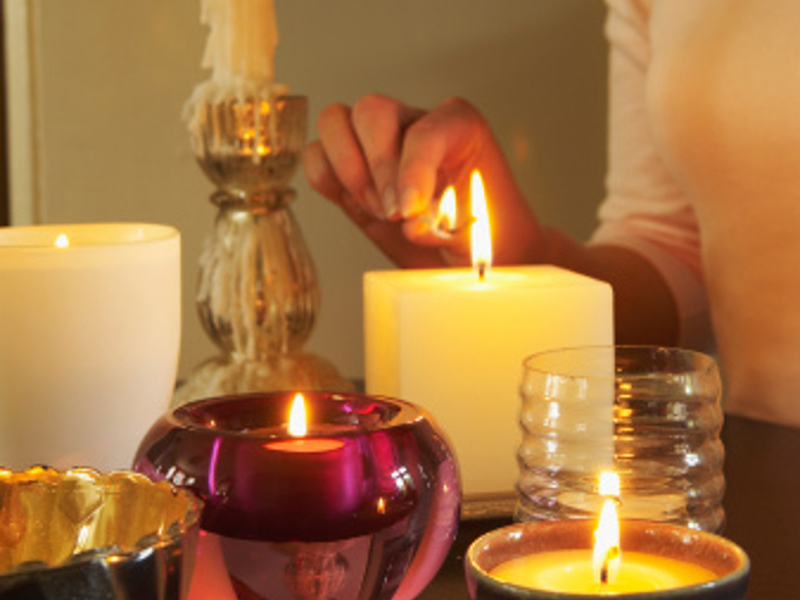 Keep candles away from combustible materials and mattresses, bedding, cabinets and curtains. Purchase portable space heaters with an automatic shut off so it turns of if it's tipped over. Turn space heaters off when you go to bed or leave a room. Place heaters on a solid, flat surface and plug them into an outlet (never into an extension cord). If the plug is cracked, damaged or broken, replace it. Keep clutter away from your cooking area. Never leave the cooking unattended. If a fire starts in a microwave, keep the door closed and unplug it. Make sure cigarettes and ashes are fully extinguished. 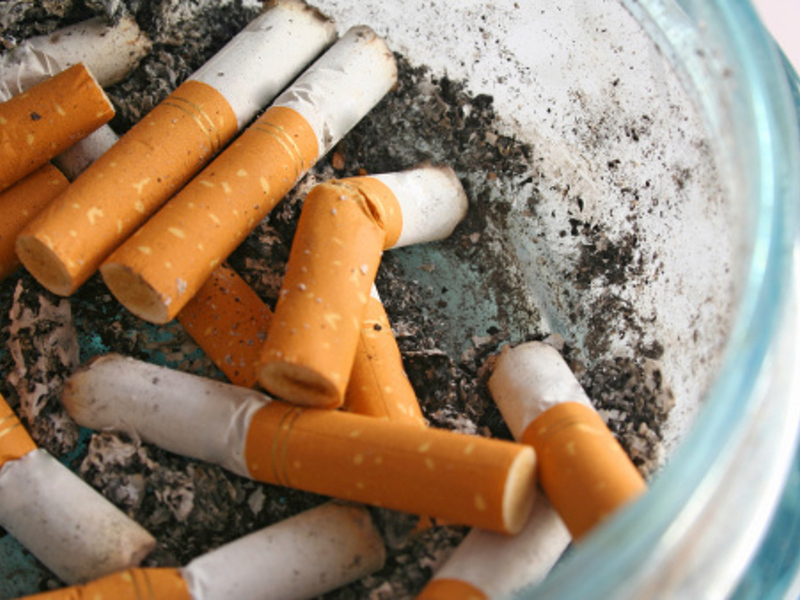 Never toss hot cigarette butts or ashes in the trash can. Use deep, wide ashtrays and place them on top of something sturdy. Check chairs and sofas for cigarette butts after parties because furniture is highly flammable. Avoid smoking when drinking or drowsy. Here are some other steps to ensure your safety when living off-campus. Make sure a sprinkler system is installed and maintained. Find out when the last Fire Marshal inspection occurred (should be within past year). Ask when the heating system was last inspected (should be within past year). Exit doors from each unit should have single-cylinder, not double-cylinder deadbolt locks for fast escape. Check for working smoke alarms with back-up power sources in each bedroom. Identify two ways to exit any room. Look to see if your address is clearly visible so emergency services can find it. Make sure windows open easily. If a fire does occur, exit the building/house and call 9-1-1. If you're behind a closed door, carefully feel the door for heat. If a door is hot, do not open it. If there is no exit, phone for help and wait for fire fighters.